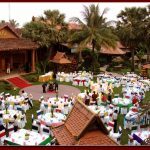 As soon as the sun fades out, starts an evening moonlight-open-air-dining delight with Cambodian Cultural Show at our Apsara Performance House. 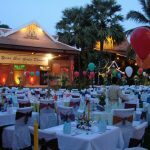 The venue offers a perfect Angkorian evening to host large dinner reception or cocktail party. Available on request at min. 50 pax or over at USD19/pax. 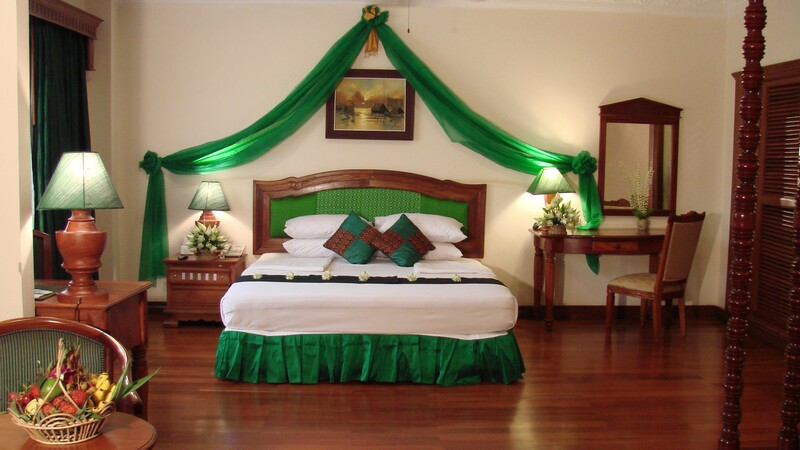 Designed by Apsara Angkor Hotel.